The easy way to maximise space in smaller areas with great access to products. A versatile space-saving option, narrow aisle pallet racking lets you maximise the number of pallets you can fit into a smaller area. 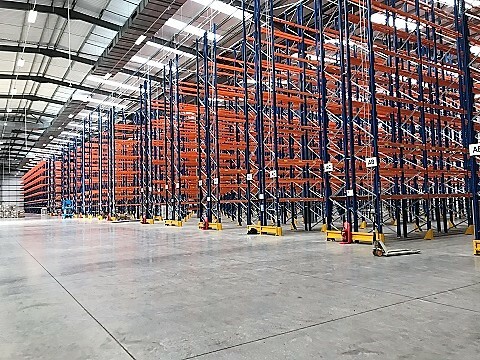 So, if you need to fit in more pallets but don’t want the upheaval and cost of moving to new premises, narrow aisle pallet racking could be the answer. 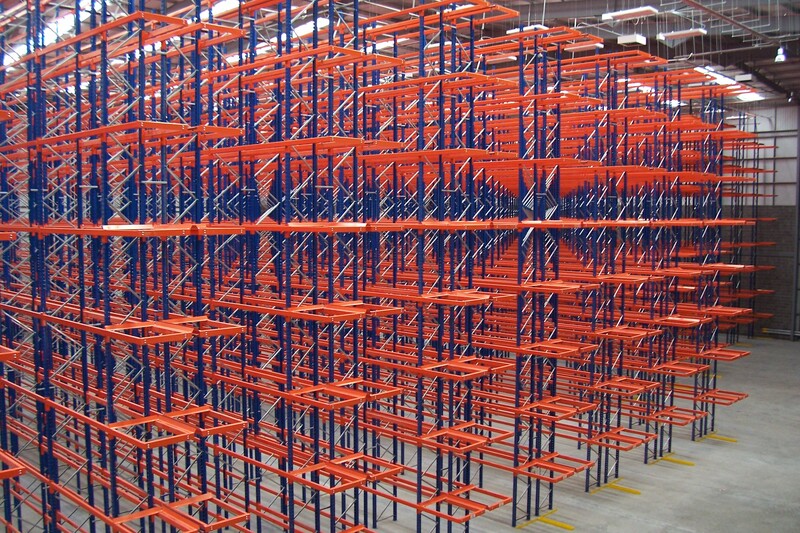 By condensing standard pallet racking into a smaller area, you’ll gain a high-density storage system, allowing you to fit in more product without the need to increase floor space. 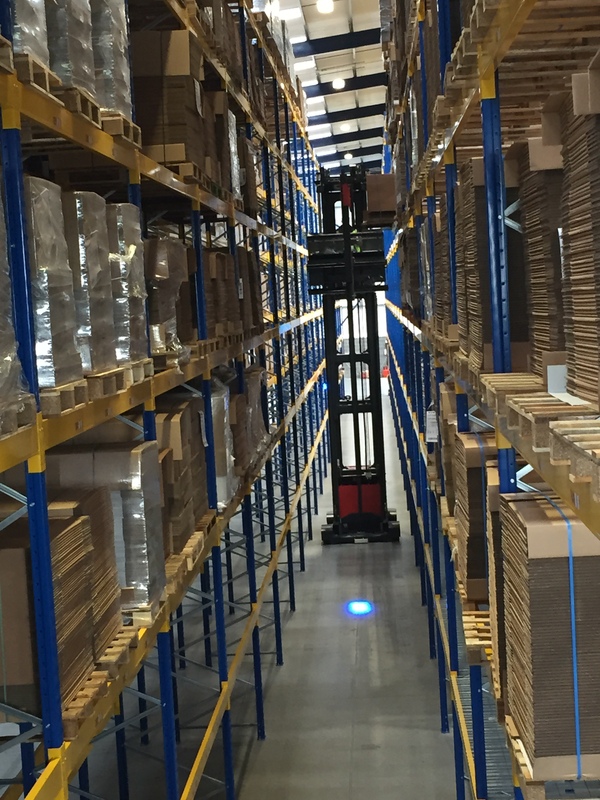 While the aisles may be narrower, we’ll design a system that makes the most of your space, ensuring access and productivity remain at a maximum. All the pallets are stored on beams, making them clearly visible to forklift operators to minimise handling time. 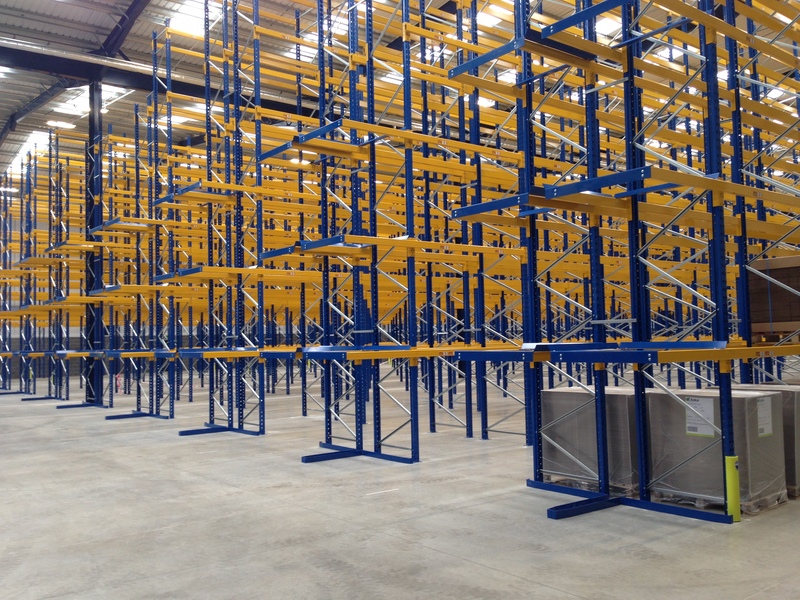 Narrow aisle pallet racking offers a cost-effective solution when combined with the required specialist handling equipment such as a flexi/bendi truck or a narrow aisle truck. 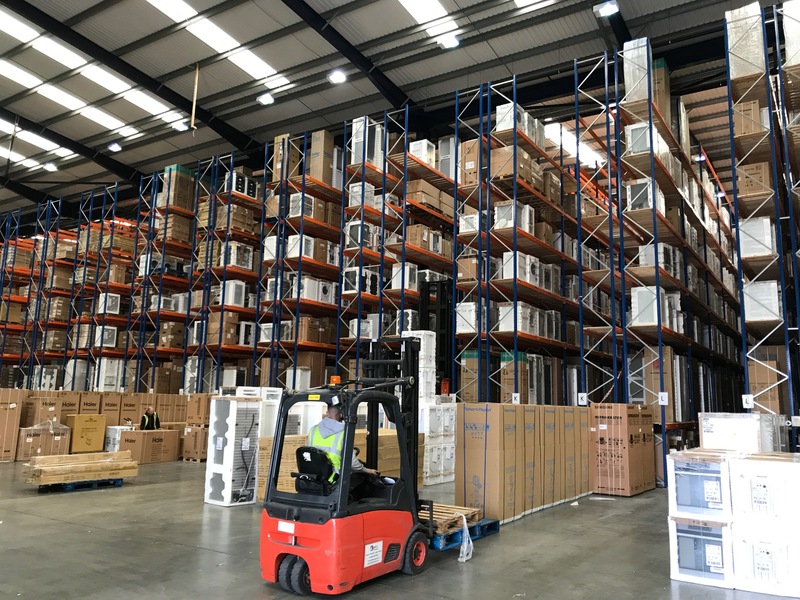 When space is at a premium, you need a system that maximises the use of every inch of available floor space and our narrow aisle warehouse pallet racking systems do exactly that. Allowing you to fit in more pallets, you can dramatically increase the amount of stock you’re able to store, even when space is limited. 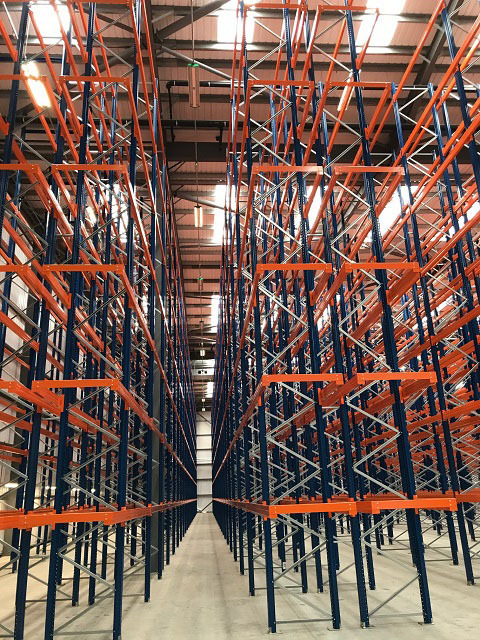 Simple and efficient, narrow aisle pallet racking offers full access to pallets, making it easy to load and unload the right pallets when you need them.